Liverpool would be interested in signing Wolves midfielder Ruben Neves according to the club’s assistant manager, Pep Lijnders, per O Jogo. The Portugal international has been in excellent form for the club this season, scoring four goals and laying on three assists in all competitions prior to this weekend as Nuno Espirito Santo’s side have consistently flirted with the top-seven. With the transfer window approaching, Football FanCast considers the potential consequences of Neves moving to Anfield this summer. Take a look below! 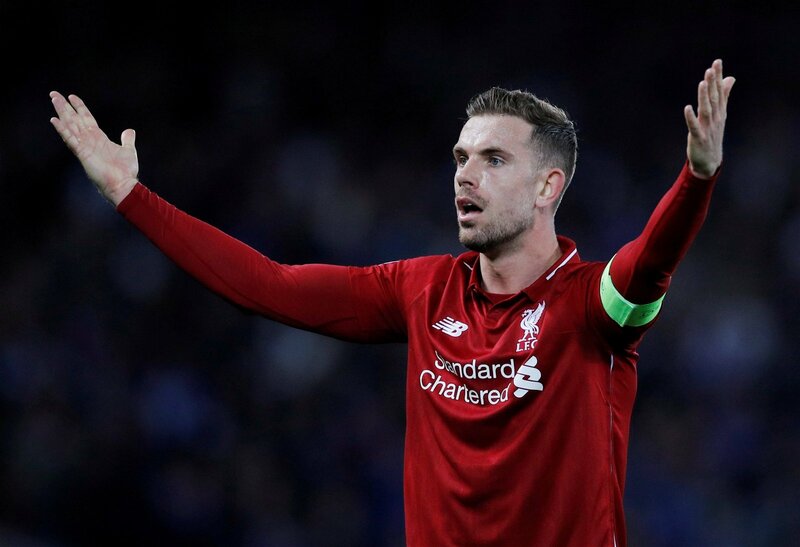 Jordan Henderson is a limited but experienced and passionate midfielder. The England international had played 35 games in all competitions this season before the weekend but manager Jurgen Klopp already appears to be preparing for the day that the 28-year-old leaves the club. Prior to Sunday’s clash with Chelsea, he had completed 90 minutes in the Premier League just ten times. Signing Neves would only see those opportunities limited further. It is unlikely that Fabinho or Naby Keita would be dropped for Neves, and would likely play alongside him in a 4-3-3. The obvious casualty, then, is Henderson. Pep Guardiola can’t afford Neves. That’s Pep Guardiola, manager of Manchester City, the club with all the money in the world. Wolves have reportedly placed an asking price of £110million on the jewel in their current crown. They broke the world transfer record for a goalkeeper when they signed Alisson Becker and did the same with a defender when they secured Virgil van Dijk from Southampton. The highest current transfer fee for a midfielder is Paul Pogba – who cost Manchester United £89m. The top three transfers of all time – Neymar and Kylian Mbappe to PSG and Cristiano Ronaldo to Juventus – all involved attackers. Liverpool could well break the record for a midfielder if they convince Neves to move to Anfield. Despite the potentially extortionate price, would Neves really change all that much? Liverpool’s current problem in midfield is a lack of attacking thrust. Fabinho, Keita and Henderson, plus Georginio Wijnaldum, are all exceptional water-carriers and travel with the ball well. But they all lack the ability to score or create regularly. 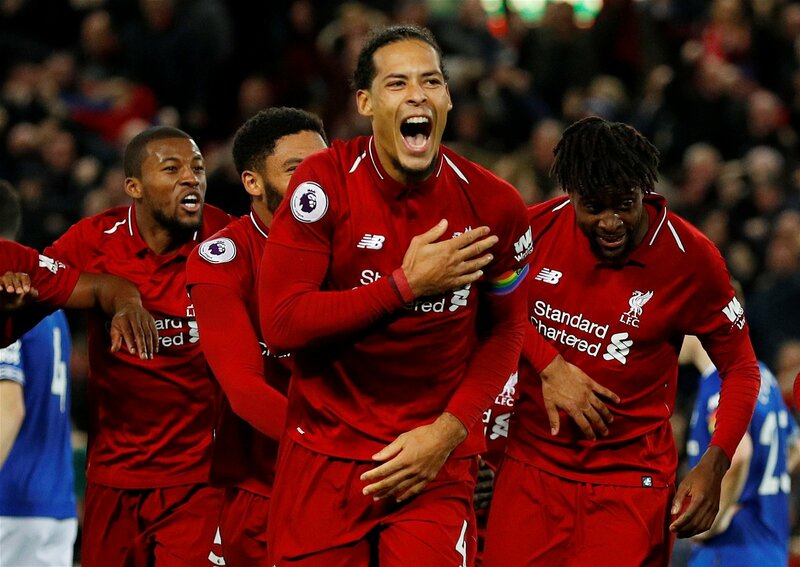 Fabinho, Keita and Henderson had all scored once this term, Wijnaldum twice, before the weekend. Neves had scored just four goals heading into this gameweek and, while he has a penchant for the spectacular, he would not solve the issue. He would surely add something, of course he would, but spending £100m on a player who will not truly take the team to the next level is not the kind of strategy Klopp should be employing this summer.